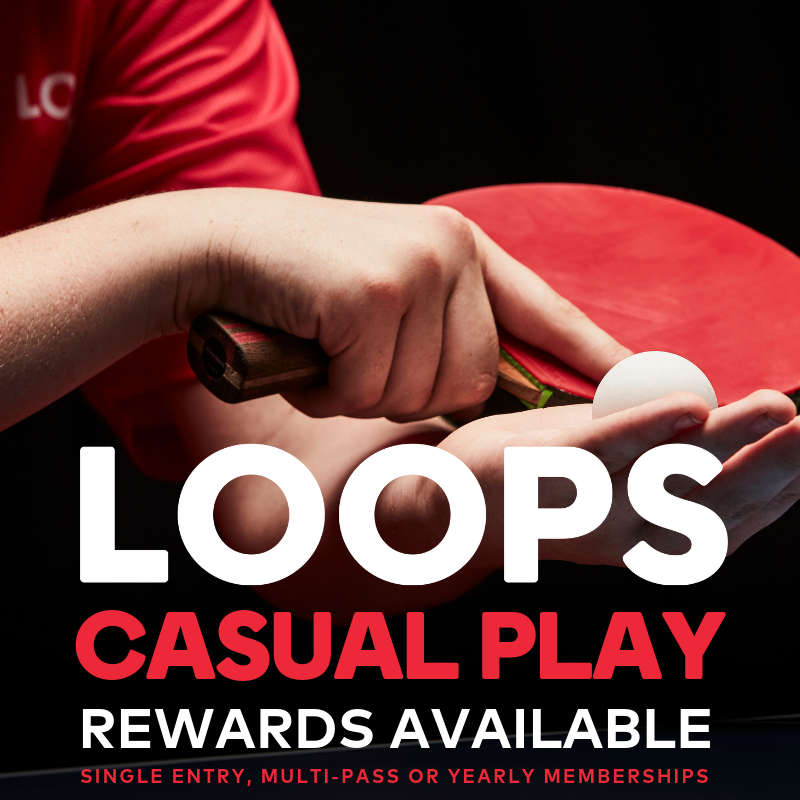 A membership at LOOPS not only ensures a safe, fun and unique facility to play, but you'll also receive some great benefits. As part of our community you will have access to state-of-the-art equipment, plus make some great friends along the way. Join us for new spins on a classic game today! PRODUCT ) Enjoy up to 3 visits weekly, an upfront yearly payment of $750 which does not include racket hire. Only non-marking sole shoes allowed, see availability and work with duty manager to book a table, by application only with a membership that works to be approx. $15 per week. Please note TTV Social Registration & Membership included. The SGTT Academy continues to deliver, from World Class medalists, National Team selections and ITTF recognition. Our Team of coaches are ready to work with champions. Our Masters & Junior membership is an introduction to the SGTTA. This pay-as-you-go training membership is aimed at improving your skills as a professional player. Choose from 10 or 45 classes. To learn more and to speak to one of our professional coaches about the best membership option for you, contact us by clicking the button below. This is a club based membership for juniors under 18. It includes five casual entry visits, insurance and registration to the Rating System. To learn more and to speak to one of our professional coaches about the best membership option for you, contact us by clicking the button below. This is a club based membership for adults over 18. It includes five casual entry visits, insurance and registration to the Rating System. To learn more and to speak to one of our professional coaches about the best membership option for you, contact us by clicking the button below. Respect, fairness, trust and integrity are some of the words that come to mind when delivering training to the children of LOOPS, change and adaptability is where you find yourself with regards to the results of the last twelve months and teamwork is what this package is all about. Together with parents, past situations, feedback and consideration we've developed the all inclusive ACHIEVER PACK! The LITTLE CHAMPS membership is designed as an introduction to table tennis - helping kids with co-ordination, basic play skills and encouraging interaction with other kids. LOOPS offers five state-of-the-art table tennis BOTS designed to help fast-track your understanding and improvement of the game. Enjoy LOOPS as often as you like, with our new upfront yearly membership of $14.50 per week. Or purchase a discounted MULTI-PASS to save.